The Game Awards 2018 ended just a few hours ago, and boy, were there some huge things announced. 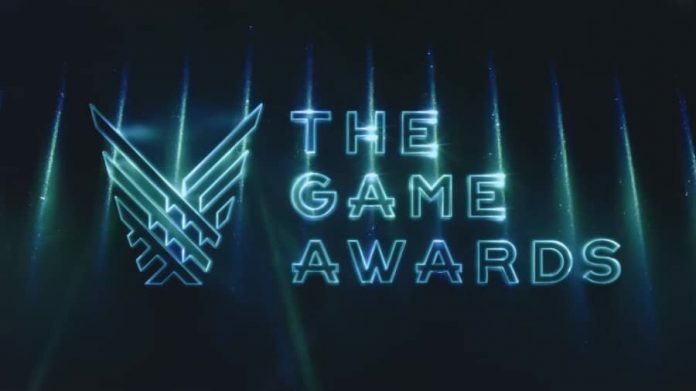 Despite being called The Game Awards, the major draw of Geoff Keighley’s massive annual event has become the new reveals, major announcements and gameplay trailers shown off. Sure, awards were given out – God of War took home the overall Game Of The Year 2018, with Red Dead Redemption 2 sweeping up several others – but these awards were sandwiched between announcement after announcement. Some things we already expected, but we also saw some new, cool-looking titles that are either available right now or coming at some point in 2019. In case you missed the show or couldn’t watch the whole thing, we’ve compiled a list of all the announcements and news that have us all looking forward to what’s coming in the next few months. Journey to the Savage Planet is an upbeat first person adventure game set in a bright and colourful alien world filled with strange and wonderful creatures. 2013’s The Stanley Parable is coming to consoles with an Ultra Deluxe version which will include new content and new endings. Hear the familiar voice of The Stanley Parable’s narrator in this new trailer. Among Trees is a survival sandbox game set in the vibrant colourful wilderness. Marvel Ultimate Alliance 3: The Black Order will be releasing on Nintendo Switch. Rocket League has new DLC available right now which includes the McLaren 570 S.
After the teaser released yesterday, a new Far Cry game has been officially announced. Taking place some years after the events of Far Cry 5, Far Cry: New Dawn is based in the post apocalypse of a nuclear war. Hades is a new game from the creators of Bastion. Hack and slash your way out of the underworld in this roguelike dungeon crawler. Ancestors: The Humankind Odyssey is a single-player open world survival game based in Africa 10 million years ago that goes all the through the evolution of humankind. Scavengers is a survival shooter game where you must cooperate with other players to survive, but compete against them to win. Fight against savage outlanders, mutated monstrosities, intense weather conditions and more. New DLC for Dead By Daylight – Chapter 10: Darkness Among Us – will release December 11th. 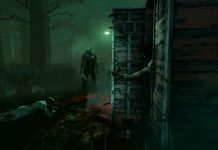 It will include the new killer, The Legion, new survivor Jess Johansen, and new map, the Mount Ormond Resort. 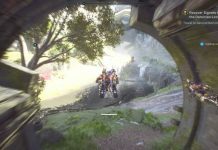 Anthem got a new trailer which revealed some much needed story details. Crash Team Racing: Nitro Fueled will be recreated in the N-Sane Trilogy fashion, coming to PS4, Xbox One and PC in Juney 2019. The Outer Worlds is a new single player first person sci-fi RPG from Obsidian, releasing in 2019. Dauntless received a new trailer. Hello Games showed off a beautiful new game, The Last Campfire. A new add-on for PUBG launched with a new 6 versus 6 snowy map called Vikendi. Here’s the trailer. The creator of ARK: Survival Evolved announced its next game, Atlas, an open world MMO where players can build an armada, claim territory, form an empire, and dominate the world. The creators of Abzu announced its new gorgeous-looking game Pathless. Survived By is a free-to-play permadeath game where every time you die you are survived by a descendant who you then take control of. Early access is available now. A Stranger Things video game was revealed that will follow the events of season 3 of the show. 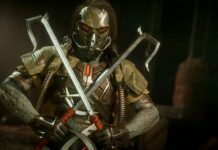 Mortal Kombat 11 was officially unveiled with a very horrific trailer. 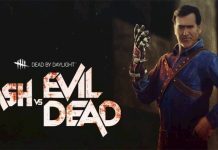 The game is set to release April 2019. Fans of the popular game Psychonauts will be ecstatic to hear that Psychonauts 2 gameplay was revealed. Watch Rasputin’s glorious comeback here in their new video. Fortnite will receive new game mode called Fortnite Creative, where players will be able to create their own games and levels. “The Block” will be added to Fortnite where players amazing creations will be available for all to see. We got a new trailer for Rage 2 with new weapons, vehicles, special abilities and more. 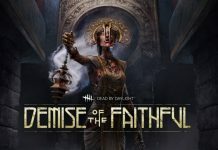 The game is set to release May 14th, 2019. Nintendo announced The Joker from Persona 5 will be the first DLC character available for purchase in Super Smash Bros. Ultimate. He is the first of 5 unlockable fighters that don’t come with the base game.